(Last updated: June 2018) Five great places to stay in Langkawi that I personally recommend. Those spots will make your holiday truly unforgettable. My trip to Langkawi is definitely one of this year’s highlights: this tropical paradise really got me with its beautiful nature and warm waters of the Andaman Sea. During my two weeks trip I got to explore Langkawi’s amazing nature and tried the best day trips. 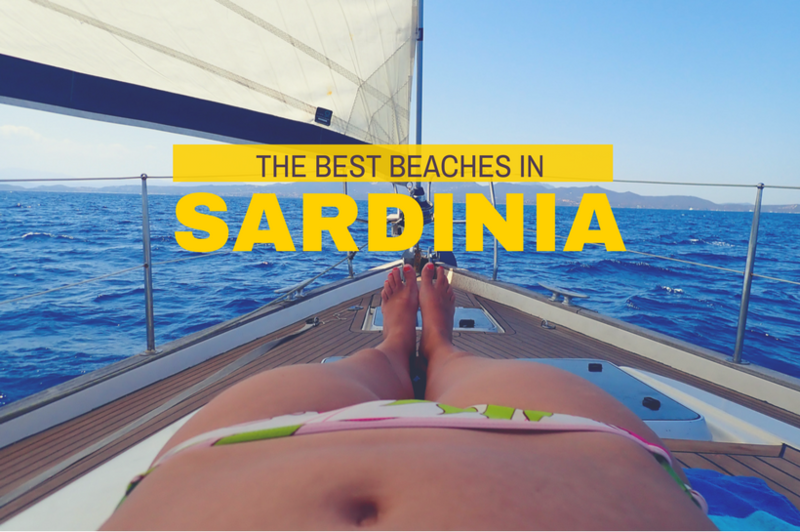 It is just the perfect place to escape the cold European winter. Featuring its own airport, Langkawi is well accessible: check out Kiwi.com, my favorite search engine, to find the cheapest flights. You will be able to get to your hotel within one hour from arriving at the airport. Of course one of the first things that you have to get sorted before your trip is choosing where to stay in Langkawi. 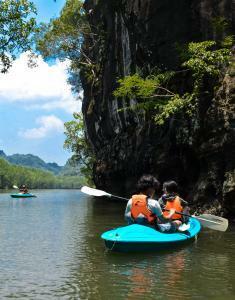 Langkawi offers a wide range of accommodations, especially luxury resorts to the mid-range guest. If you’re on a budget, try to find longing along Kuah, Pantai Cenang and Pantai Tengah from about MYR 50 to MYR 100 (USD $15 – $25). I was lucky try some of the best resorts on the island. Here are five places I recommend from my personal experience. Each is a bit different, so you can find what suits your own style. 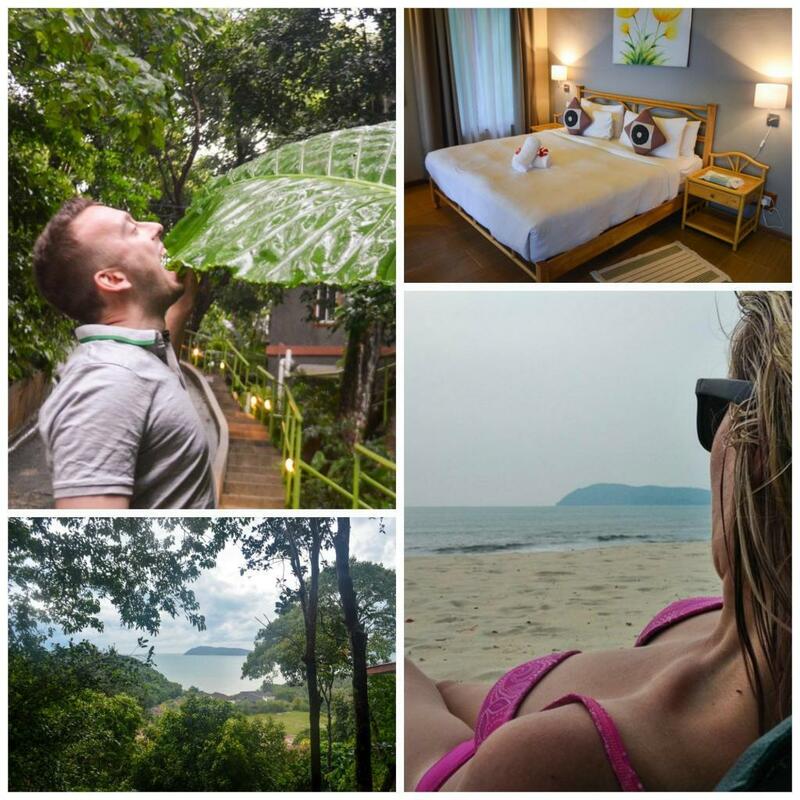 Pick your own best place to stay in Langkawi Enjoy! Why is it one of the best places to stay in Langkawi? Berjaya Langkawi resort sits along Burau Bay, spanning across 2000 m². There are nearly 400 timber chalets on stilts, some located over-the-water some placed deeper inside the rainforest If you will be choosing where to stay in Langkawi and chalets are that kind of your accommodation, Berjaya is the best place to try them out. When I stayed in Berjaya, I found myself surrounded by nature including a wide variety of both exotic and local trees and monkeys. Yes, there is a tropical forest just outside of your door. 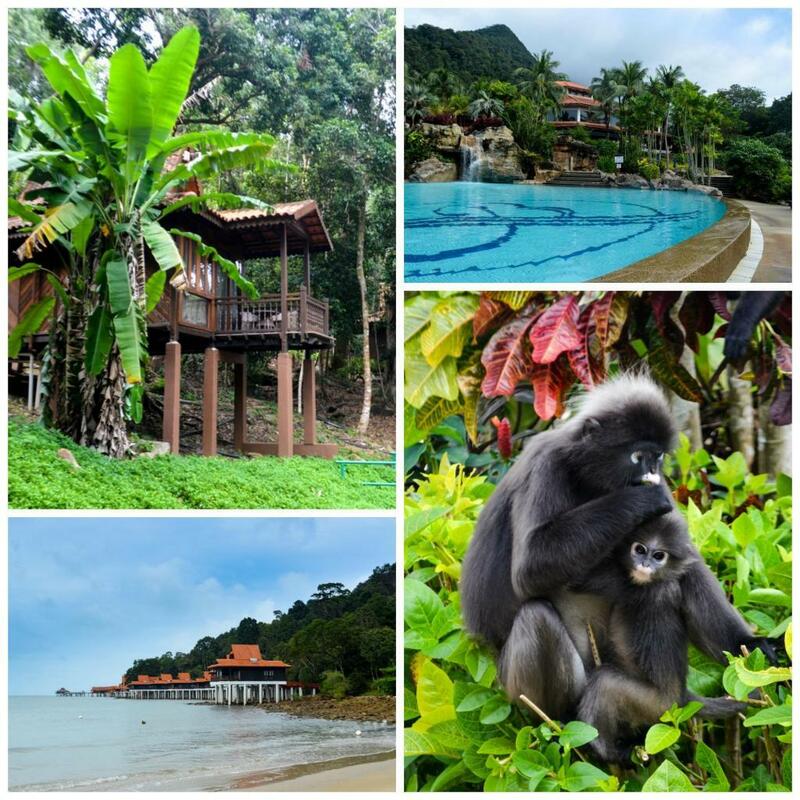 All in all, Berjaya features the most amazing garden on the island. Berjaya had the advantage of was the very first resorts where I stayed on my trip to Langkawi, Malaysia and it took me by surprise how fast we got there form the airport: it is just 15-minute drive. Vicinity of both the airport and the legendary Skybridge makes it one of the best area to stay in Langkawi. Everything is pretty near from the Berjaya! Insider tip: Join the jungle walk in order to learn more about the wildlife and explore Berjaya’s forest after the sunset. If you like Berjaya, you can check the rates here. Temple Tree Resort is very close to Cenang Beach, Langkawi’s main beach. It’s well known for its 100-year-old colonial villas, carefully restored and equipped with antique furniture (including wooden bathtubs) and old wooden floors. From all places I experienced in Langkawi, temple Tree had the most personality. The villas are pretty unique; each of them originates from various places across the country. Given the excellent level of privacy, this is an amazing place for a romantic trip in two. There are 12 rooms, 13 suites, and 8 villas, originating from various locations from across the country. Villas are the clear choice if you are traveling in more than two people or you just want to have your peace – we even had the luxury of separate bedrooms. Since traveling as friends, and not the couple, we appreciated it. Temple Three Resort supports an animal shelter, so you will more than likely encounter cats inside the garden. Perfect place for pet lovers – I enjoyed cuddling the fluffy cats! Insider tip: Make sure to have meal at nearby Bon Ton Resort – they have some awesome desserts there! If you like Temple Tree, you can check the rates here. The Danna features stunning infinity pool which is impossible to fall in love with. I enjoyed to spending time there, sitting under stunning frangipani flowers and going to the water lounges to refresh myself on a hot day. The Danna is definitely my favorite resort of the whole trip. If you are looking to experience a luxury, search no further: five-star Danna is the best place to stay in Langkawi. You feel it from the very first moment when entering its elegant lobby, where you will be offered short shoulder massage even before you get to check in. The service and accommodation as amazing standard: there are125 light-filled rooms and suites featuring private balconies with the view of sea, nearby marina or rainforest. It comes as no surprise that food is amazing as well – you will dream about that breakfast buffet long after coming back from the trip. Insider tip: Get the sea view room if you can – the view is stunning, especially during the sunset. If you like The Danna, you can check the rates here. Who wouldn’t be excited to try a traditional Malay accommodation? Sunset Valley invites guests to stay at six authentic Malay houses from various parts of Langkawi Island. The resort is located in the inner part of the island, near Gunung Raya, islands tallest mountain. Although it’s beachfront accommodation, this resort still has its magic. Featuring only six houses, it’s giving a very private impression. 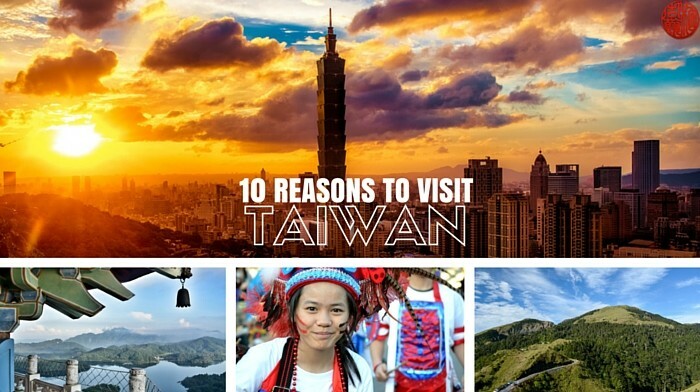 You will enjoy it most if you want to take rest of the civilization and hectic city life. Surrounded by picturesque paddy fields and a rolling hills backdrop, Sunset Valley is an incredibly peaceful place to be. The place is run by an older expat couple who fell in love in Malaysia. The houses sit in a well-maintained garden which is home of monitor lizards. Don’t get scared by them, despite their scary appearance, these animals are not dangerous at all. Insider tip: Have a good map when arriving – the resort is a bit isolated. If you like Sunset Valley, you can check the rates here. Ambong Abmong, featured as #1 in Specialty Lodging by Tripadvisor, makes for the great escape to nature. The spacious studios and bungalows, perched into the steep mountain above the Pantai Tengah, have both indoor and outdoor seating. As guests we were spoiled by personalized service: we even received own mobile phone with local number in order to be able to call when we needed a drive. I have never experienced something like this, but it was working! We also had three breakfast options, and we always got it delivered to our home. There is no such a thing like starting the day with breakfast on the balcony with the sea view. The resort features swimming pool. The beach is located 15 minutes’ walk – down the steep mountain. Walking back is a good exercise (yet, if you need a drive, the staff is always helpful). WHAT IS THE BEST PLACE TO STAY IN LANGKAWI? TELL YOUR FAVORITE! I spend around Langkawi about two weeks. Although I tried hard to try various accommodation, I could never try all on my own. Also, my accommodations were not exactly on budget. This trip was made possible with Naturally Langkawi. All opinions are, as always, my own. Also, some of the links on this post are affiliated, what means if you purchase something, or book a hotel through here you are helping me to run the blog. Thank you! 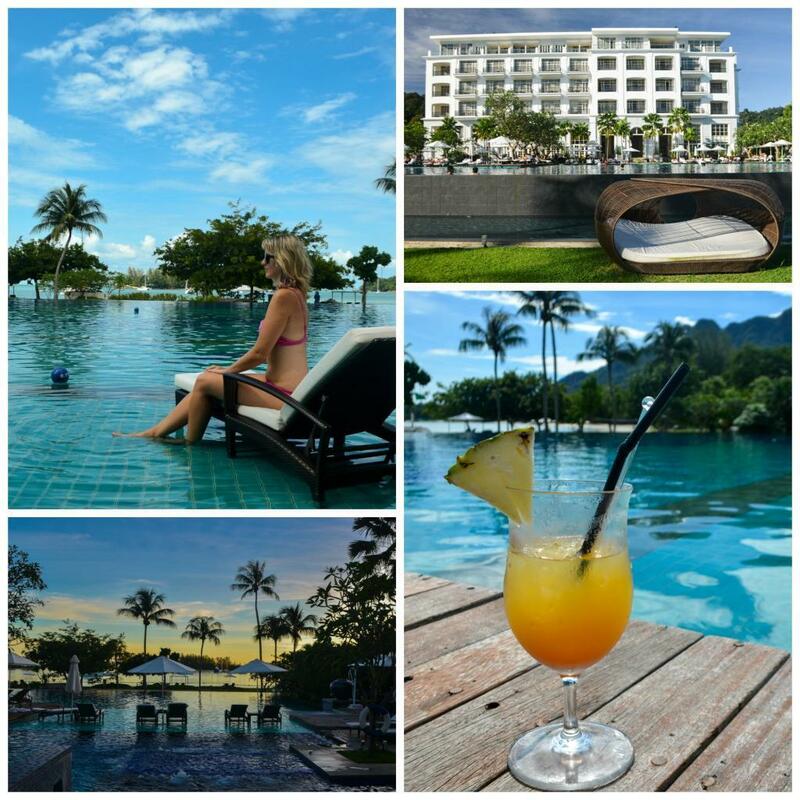 I stayed at the Casa Del Mar on Langkawi and loved it – right on Cenang Beach plus it had its own pool, beautiful rooms, huge breakfasts and walking distance to all the cafes and shops of Cenang Beach. This sounds good! I heard of that one, but did not have enough time to visit it as well! This is definitely a place I would love to visit! I love anything tropical, and it looks like all of the resorts are great places to relax in. Based on your article, I think I would choose the Temple Tree Resort. I like that it looks different! I know what you mean, the atmospehere in Temple Tree is really special. And they sponsor an animal shelter, so there are some nice cats around in their garden. Can’t wait to pack my bags again for a repeat visit! We loved Temple Tree and Ambong Ambong the most. I’ll never forget that moment in our Ambong Ambong room where I’d prepared a fresh French press and coffee by the verandah, I popped to get something from the bathroom, I hear a crash and a scream and return to find Seb at the other side of the room (he screamed) watching a cheeky macaque monkey being startled by the French press coffee he’d just spilt and smashed everywhere. I was wetting myself for ages. Haha, did they really go inside? It must have been funny! These all look amazing!! Berjaya Langkawi resort looks right up our alley as wildlife lovers. I would love to stay that close to the jungle! 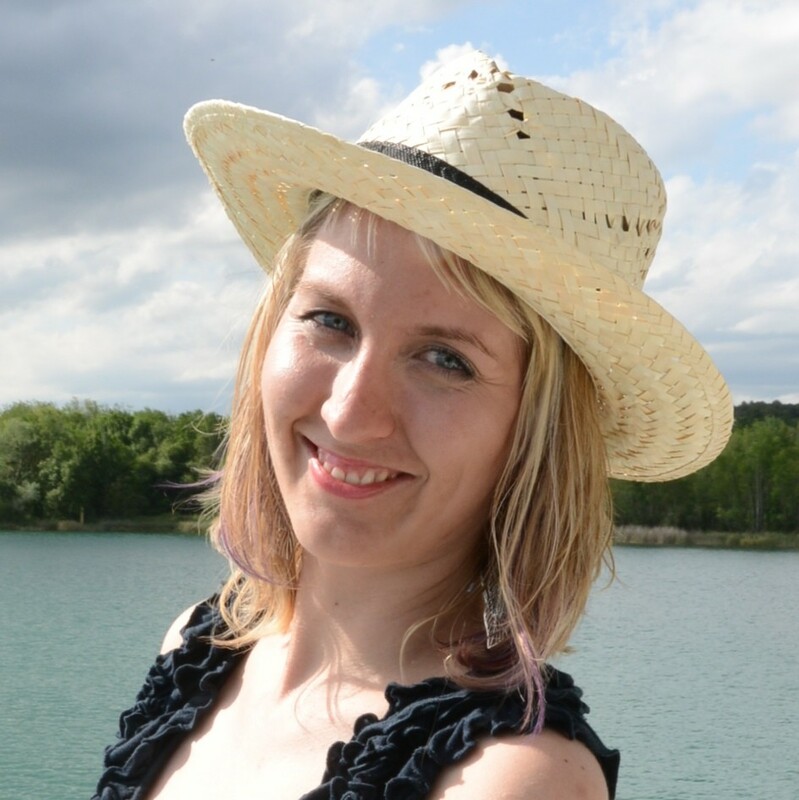 Danna is also my favorite – although it is really hard to decide! I’ve never been in Langkwi, but it looks really appealing – and the top photo with the chair in water – it makes me wanto to leave everything and just go somewhere! HI Monika, yep it is one of these pardiso places! I hope you will get to viist it! These all look amazing!! Berjaya Langkawi resort looks right up our alley as wildlife lovers.